Beer brands brewed on the premises of a theme park in Kyotango, Kyoto Prefecture, western Japan, have gained a high reputation in domestic and international contests. One of the brands is made using a local rice and another has a distinctive smoky flavor. A representative of the company which operates the brewer in the Tango Kingdom says, "We will promote the new appeal of Tango" through beer production. Beer brewing began in the park in 1998, when the prefectural government was involved in the operation of an agricultural theme park called "Tango Ajiwai no Sato" on the lot. The current operator Tango Kingdom Inc. launched in 2015. Michio Yamaguchi, 56, has brewed beer for some 20 years and is involved in the development of Tango Craft, which comes in seven brands. A Tango Craft brand first won top prize at an international competition in 2013. Weizen, which has a fruity flavor with a less bitter taste, shared the bronze medal with several foreign brands in the German Style Hefe category at the Australian International Beer Awards competition in the spring of 2018, which had 359 entries. Tango Craft's Weizen and Smoked also shared the silver award with foreign brands at the International Beer Cup this year, with 193 entries. Meister, which was given bronze at last year's International Beer Cup, has been brewed using a local rice as an ingredient. 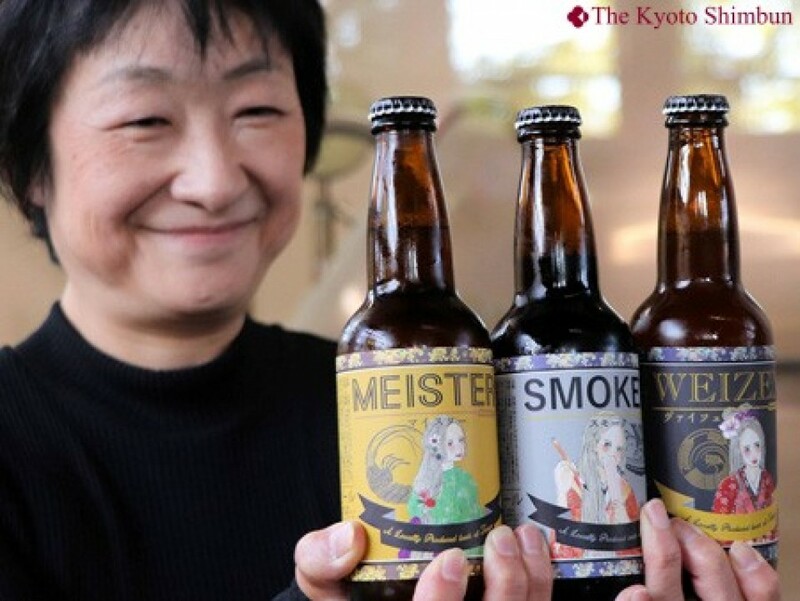 Keiko Taya, 61, a spokeswoman for Tango Craft said the people concerned are proud of the locally brewed beer. "We would like people all over Japan to try our brands and know more about the Tango district," Taya said.